Fully Automated State of the Art Wet Cleaning Drive Thru Plant located in the Heart of Turlock. 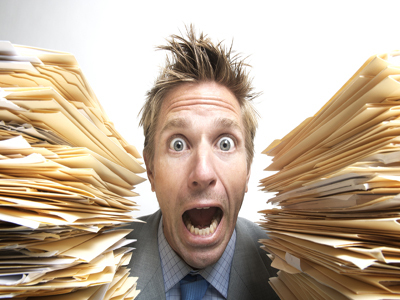 Comes with Two Top Agencies with Full Alteration Departments. Management Run with Room for Growth. Owner is Retiring but will Train and Management will Stay. 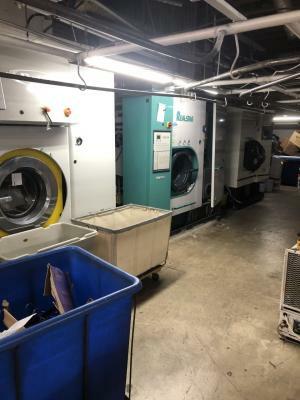 The listing # 237921 Dry Cleaning Laundry Plant - Turlock below is currently OFF THE MARKET due to that it is either in escrow at this time or has recently been sold. 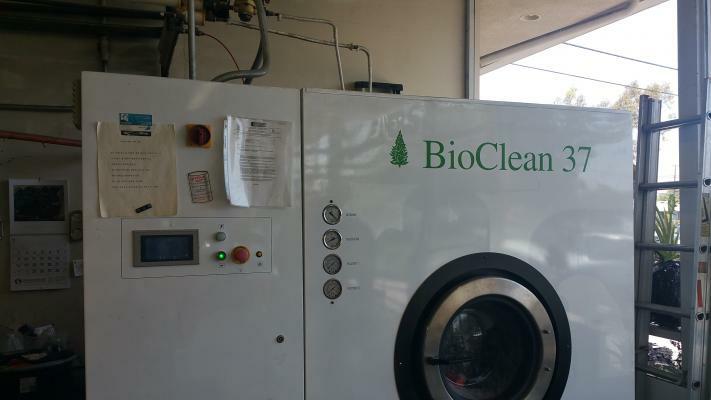 For more businesses for sale that are like this Dry Cleaning Laundry Plant in Turlock please see a sample of BizBen active listings below and links to all similar listings on BizBen.com. 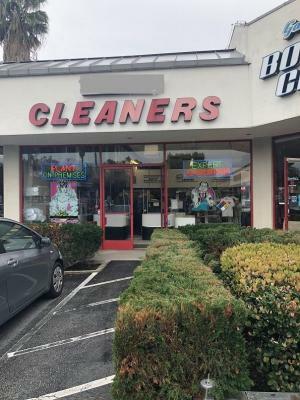 This Fresh Cleaners at Morada by Railey's shopping center has good income and long history of business with long lease. All equipments and fixtures are in good conditions and ready for new ownership. All training will be provided in the sale price! 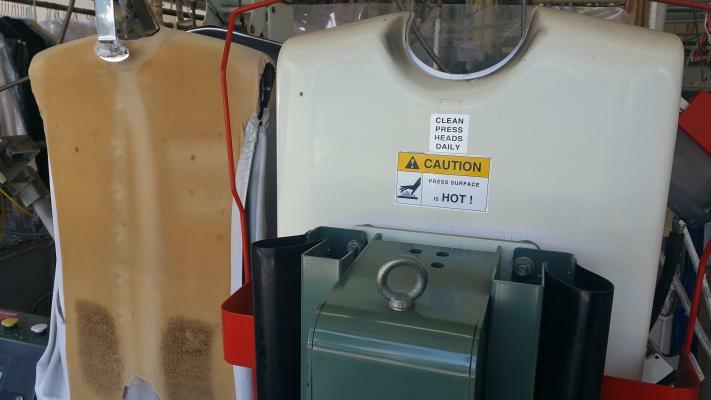 Rarely on the market, hi volume dry cleaner for sale. Pride of ownership. Fully equipped to do much more. Located in a busy shopping center. Close to million dollar homes. Used to gross over $50,000/mo. 60lb Hydro carbon machine. Shirt laundry is $2.60. Dry clean is $6.00. Loyal employees. Business has been established for 23 years the current owner has operated the business for 20 years now wants to retire. Located in a very nice area of Pasadena in neighborhood shopping center with good visibility and easy in and out access with plenty of parking, situated in a 1250 sq. ft. unit. Well established plant for the past 31 years on Sunset Blvd. in Silverlake. Owner is retiring, and prices are low for the trade area. 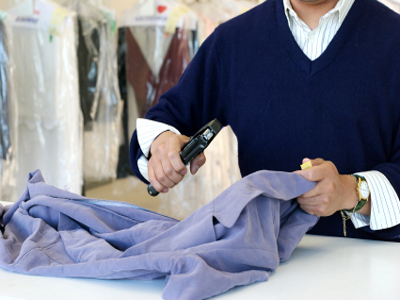 Well established dry cleaner in La Canada La County. Gross; $30,000.00/m Rent; $8000.00/m (incl. cam.) Negotiable new lease. size; 2,020 sf Net; $10.000.00/mo. For more information please find the attached NDA sign and email. Cleaners with drive thru window. 38 year same owner operating. Well established in costa mesa, orange county. Hydro carbon machine. Hanger 1,310ea. Spacious direct parkings. Store size: 1,850sf. Enough space for cleaning agency owners. Good clients base with good loyalty. Low monthly rent.